PennsylvAsia: Discussions with Japanese Pitt alumni on international trade, entrepreneurship, March 5. Discussions with Japanese Pitt alumni on international trade, entrepreneurship, March 5. The University of Pittsburgh's International Business Center will host two talks on March 5 with Japanese alumni on the topics of international trade and entrepreneurship in Japan. Please join us for a conversation with Ms. Hiromi Iriyama on her work with the Japan International Cooperation Agency, Tokyo, Japan. In her current role, Ms. Iriyama consults on procurement supervision for projects funded by Japanese Official Development Assistance Loans. 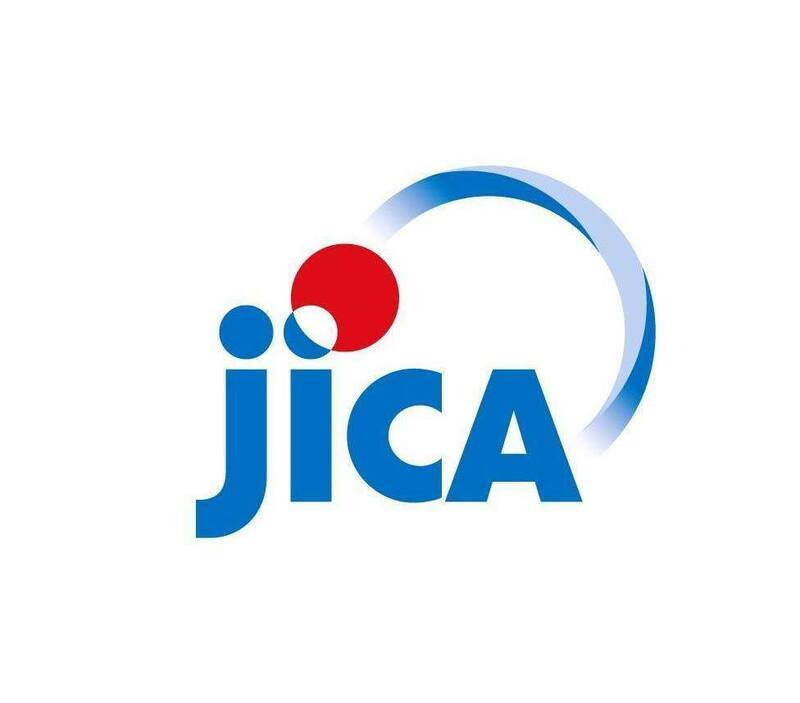 Ms. Iriyama also has significant financial experience in corporate and investment banking, including with the Japan Bank for International Cooperation in Hanoi, Vietnam. Ms. Iriyama will share insights from her current work as well as her international career path, which has taken her to the United States, Vietnam, Kenya, Malaysia, Philippines, France, Germany, and beyond. This event is co-sponsored by the Graduate School of Public and International Affairs and made possible with support from the International Business Center, the MBA Office, the University of Pittsburgh Japan Studies Speaker Series, and the Asian Studies Center. The talk will be held in 4130 Posvar Hall (map). 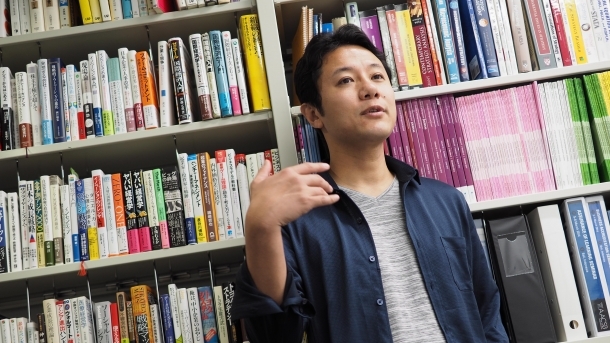 From 5:00 to 7:00 pm, Dr. Akie Iriyama (Katz, 2008) will speak on Entrepreneurship in Japan. Please join us for a conversation on Entrepreneurship in Japan and the U.S. with Dr. Akie Iriyama, Associate Professor at Waseda University, Graduate School of Business and Finance, Tokyo, Japan. Dr. Iriyama has worked as a business consultant and industry economist including building corporate, market, and global strategies for Japanese automotive manufactures. Clients have included Toyota, Honda, Nissan, Mitsubishi Motors, and the Ministry of Economy, Trade and Industry of Japan. Dr. Iriyama has previously presented to students during the 2018 Japan Global Research Practicum. We are delighted to welcome him to campus to further our global programming. This event is made possible with support from the International Business Center, the MBA Office, the University of Pittsburgh Japan Studies Speaker Series, and the Asian Studies Center. Dr. Iriyami's talk will be held in Conference Room A of the University Club (map). Those interested in attending are encouraged to RSVP to jsaslawski at katz.pitt.edu.